Debbie Zaken is an award-winning Young Adult author. 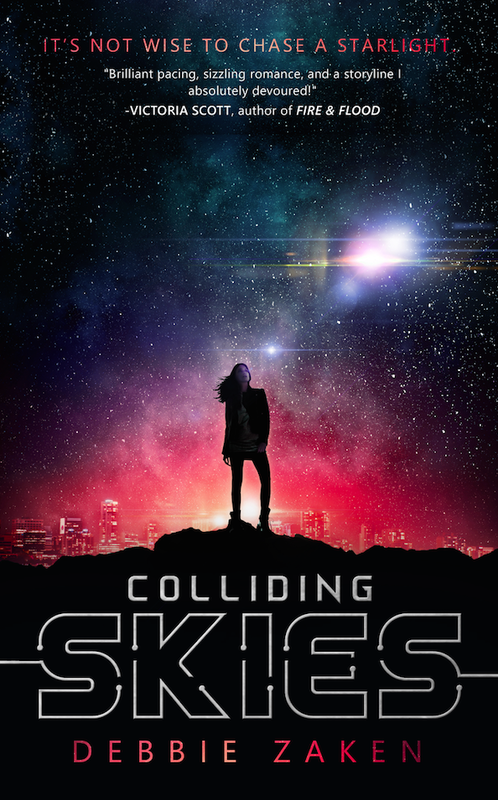 Her debut novel, Colliding Skies, a YA sci-fi series, is out now from Oftomes Publishing. Check out the Books page to learn more about Debbie's upcoming sequel to Colliding Skies (coming in 2019 from Oftomes Publishing) and other projects.